Gracie Humaita Houston is one of the the best martial arts academies in Texas. We are actively seeking athletes from any sport or anyone with performance goals to train at our brand new facility. 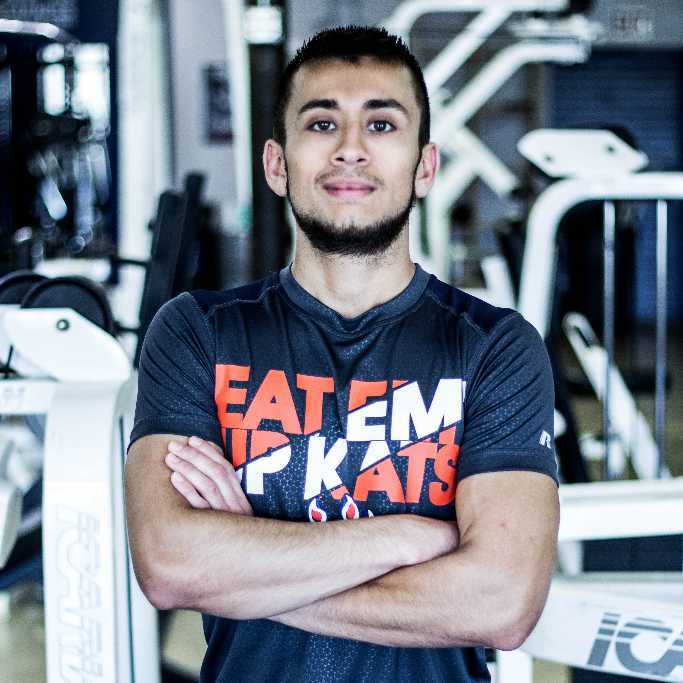 As one of the trainers at GHH, it is my goal to improve your athletic performance through sport-specific functional training, nutrition plans, body composition analysis, and regular performance assessment. They only way to be the best is to train harder than the rest. Are you ready?